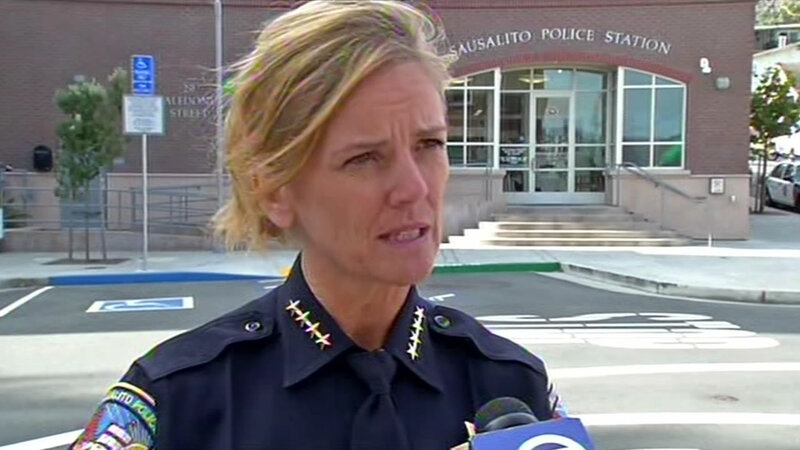 SAUSALITO, Calif. (KGO) -- Sausalito Police Chief Jennifer Tejada will soon be the police chief in Emeryville. Tejada has been in Sausalito for five years. Her last day there is Monday and she starts in Emeryville Sept. 15. Tejada describes the move as a "life balance" decision since she lives in the East Bay and will be cutting her commute in half. Scott Paulin will serve as interim chief in Sausalito until a replacement is found.